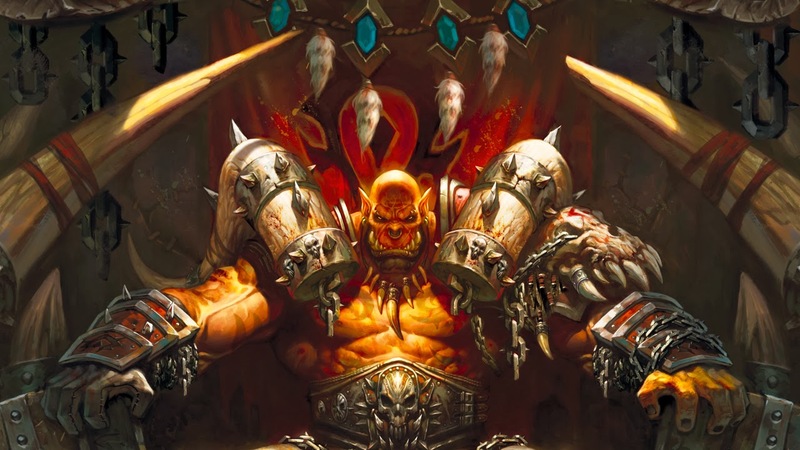 This week on PopMatters, I root about in modern card games and Hearthstone in particular. See, I remember the day I decided to give up my futile efforts to stay abreast with Magic the Gathering. I owned a lot of cards, played nearly every day for many years, and even went to local tournaments. I was a Magic aficionado for a time, although never a very good one. Even so, I did my best to pay attention to the new releases and prepare myself accordingly. But, as many of you know from first hand experience, keeping up with Magic is basically impossible. The day I decided to give up was the day I decided to invest in a really fun deck. I pooled some money together and bought some high-end cards online, all the copies I was missing and dual-lands that would really tie my deck together. I made it myself, and I was proud of it. It was my last, final hoorah into Magic for many, many, years. I had a blast, but card games just fell out a favor. But with the resurgence of designer board games, card games are back in a big way. From Legendary to Android Netrunner, it has never been a better time to play card games again. The genre, if you can call it that, has largely abandoned some of the more tedious costs, streamlined the play experience, and borrowed heavily from Eurogames. Even Magic has caught up with the digital versions of the game, which still offer some immediately satisfying experiences without suckering you into a pay-for-random-cards business model. The release (aka "open beta") of Hearthstone is a significant moment. The game is played and discussed by people who, in other circumstances, would never touch a CCG. My perhaps overly optimistic hope is that, after a little taste into what tabletop card games can offer, they come back for more.